RezLive.com, a leading a B2B global reservation system, has won the prestigious World Travels Awards for the category “World’s Leading B2B Travel Provider” in the B2B travel industry. Winning the world travel award is an achievement for RezLive.com, an award-winning brand that over the years, has received thirty awards for the excellence of its product, service, technology and brand value, a statement said. 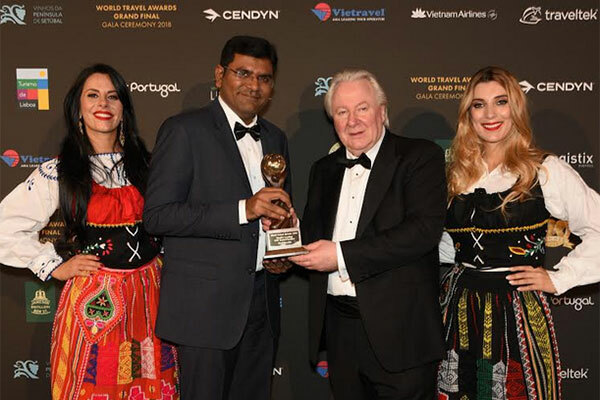 RezLive.com which has bagged the top prize with a top-rating in the B2B travel provider segment of World Travel Awards was facilitated in Grand Gala Final Ceremony which took place in Lisbon, Portugal.